CHINA says it has forgiven Cameroon about $78 million in debt. The move forms part of Chinese support to help ease economic hardship in the central African country. 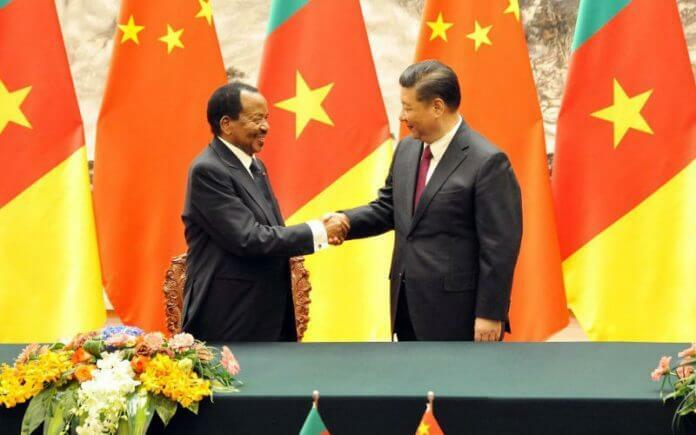 The announcement was made late last week after a meeting between President Paul Biya and Yang Jiechi, a special representative of the Chinese President Xi Jinping in Yaounde. The said amount was due to be repaid in 2018 as part of the country’s estimated $5.7bn total debt burden. The figure is from the public body managing Cameroon’s external debt. Analysts have, however, expressed reservations about Beijing’s motives with an economist averring that it may be linked to annexing greater access to natural resources. ‘China wants to control the sub-regional market and Cameroon is the gateway,’ economist Ariel Gnitedem told the BBC. 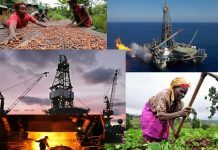 ‘It is possible they also want a greater share in the enormous natural resources in Cameroon which are essential to feed its home industries,’ he added. President Biya joined his African counterparts at the Forum for China – Africa Cooperation, FOCAC summit held in September 2018 in Beijing. Biya met with Jinping and reportedly requested for the repayment waiver. Cameroon like most other African countries continue to turn to China for loans to largely finance infrastructure projects. Analysts have raised issues about the non-sustainability of these loans. Governments have routinely rejected the concerns stating that the relationship was based on mutual respect for both parties. China has also provided wide ranging support to the continental bloc, African Union. The United States got into a diplomatic spat with China over its financial dealings with Africa stating that Africa was been shackled with Chinese money.